Smoant Cylon TC218 mod review by Mjag….G Class light? 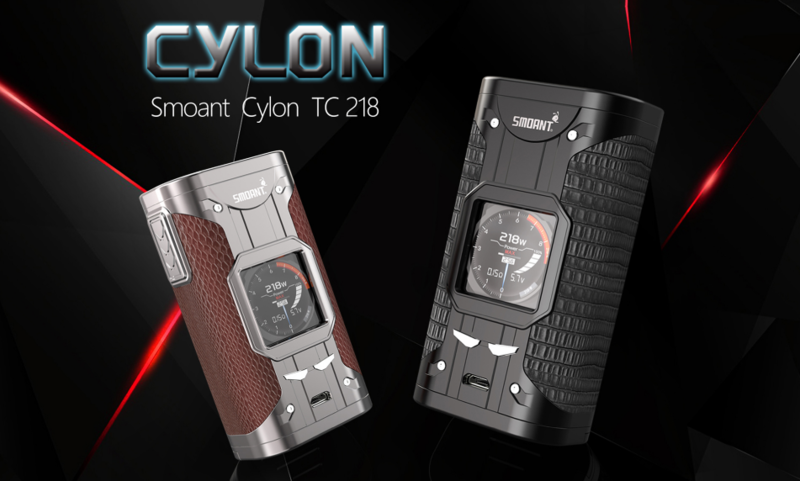 Thank you for taking the time to view my review of the Smoant Cylon TC218 mod which was provided to me directly from Smoant for the purpose of this review. I do not get paid to do this, it is just a lot of fun, would have to be for the amount of time that is involved. My loyalty is to the vaping community first and foremost and I try my best to offer up my honest opinion. I have had the Cylon for close to a month now, about 4 days short. I only write up my reviews when I feel I have nothing more to learn, if I do discover something after my review is done I will update the review. I have not put this disclaimer up for some time but I thought a little refresher might be good. Read moreSmoant Cylon TC218 mod review by Mjag….G Class light?